Enjoy the hidden harbour of Brices Creek from your private custom home. 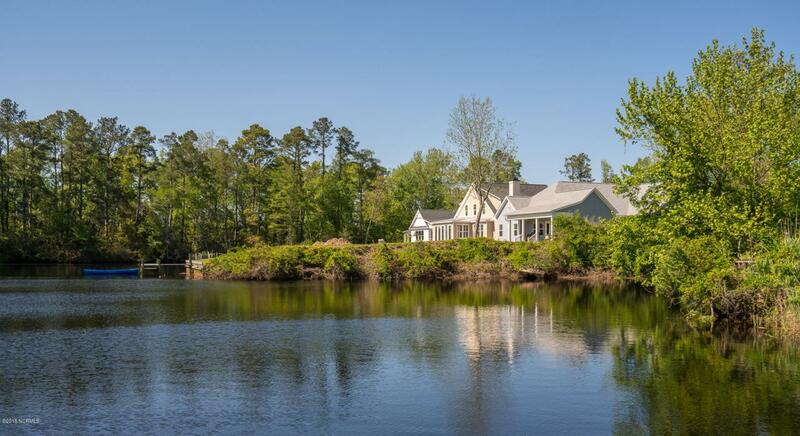 Offering private waterfront lots, a great kayaking spot, walks to the marina & a short boat ride to downtown New Bern. You truly must see Brices Creek Harbour with your own eyes and take in its calming serene river views surrounded by beautiful NC nature. All Lot sales are subject to using BCH preferred builders, McClay Custom Homes and Coastal Craftsmen, LLC. Listing provided courtesy of Donna And Team New Bern of Keller Williams Realty.